Never tried the popular Lenten breakfast staple? Here's a guide to the basics and four great versions to try. Photograph: Martha Williams The pepper and egg sandwich at Fiore's Deli is our favorite version of the Lenten staple. 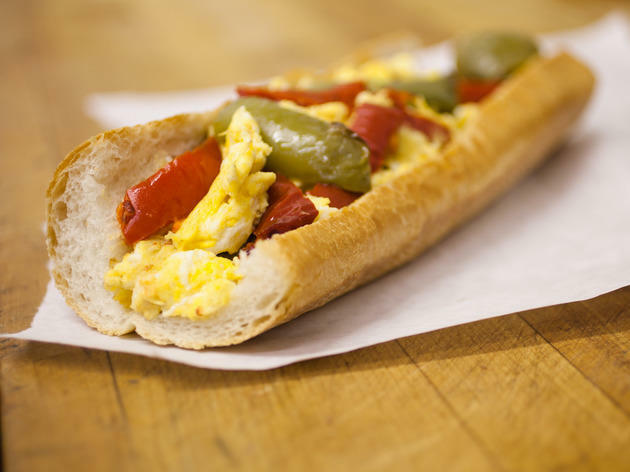 When you mention pepper and egg sandwiches-a common breakfast choice among casual take-out joints that's extra popular during Lent-Chicago splits into two camps. Those not originally from the city will look at you perplexed, and ask what you're talking about. 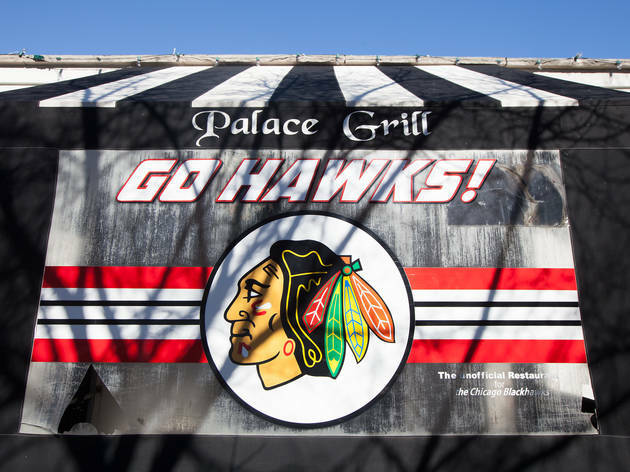 Those born and bred in Chicago or the surrounding suburbs will defensively hiss in distrust, spitting out the name of their favorite restaurant and condiment choices, challenging you to oppose them. 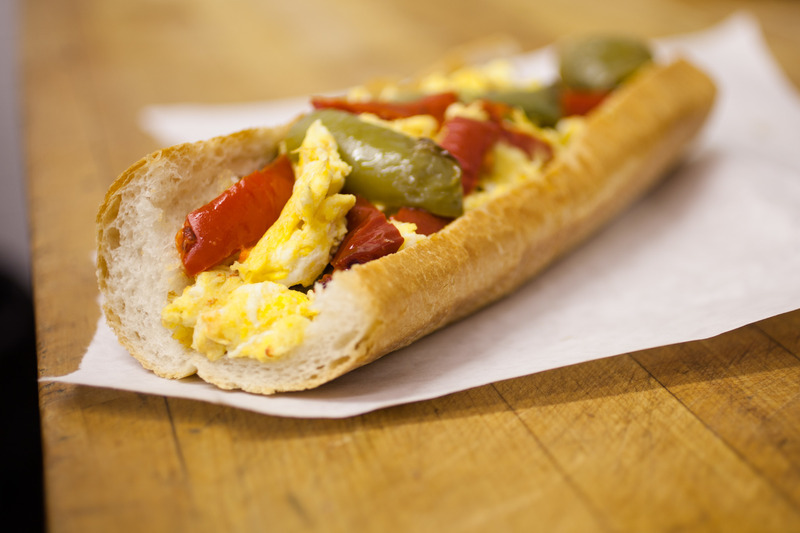 Classically, the sandwich is composed of scrambled eggs and bell peppers and served on Italian bread, though no two are exactly the same. Below are a few of our favorites, along with tips and instructions for those who have yet to indulge. At Freddie's, an old-school Bridgeport pizza place, the menu is overflowing with Chicago food nostalgia. On the board, the pepper and egg sandwich lists four eggs, which is maybe three too many eggs to include on a breakfast sandwich, so plan on sharing. The green and yellow bell peppers are sautéed until they're pliable and sweet before being wrapped between heaps of fluffy scrambled eggs and piled onto lightly buttered Italian sandwich bread. There's an option to add sausage, so if it isn't Friday or if you aren't Catholic, go for it. As with most of these sandwiches, you'll need a bite of heat or vinegar. 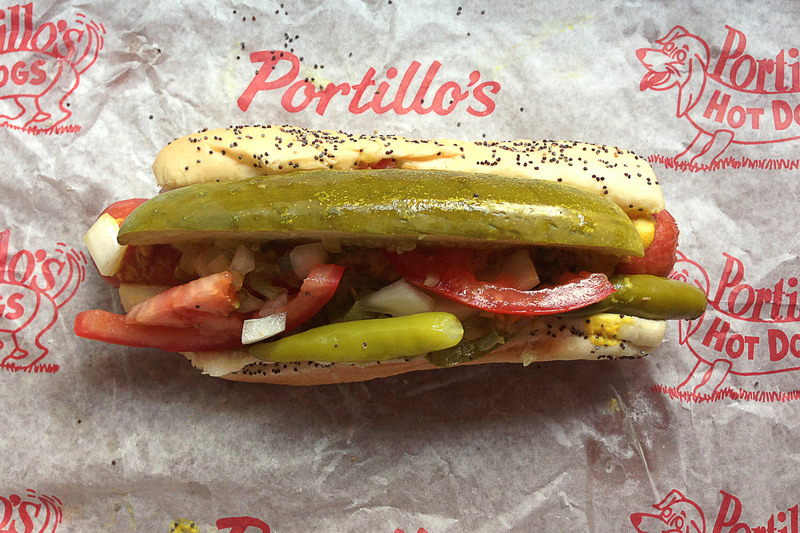 Choose your poison: hot sauce or giardiniera (or both). $5.45. 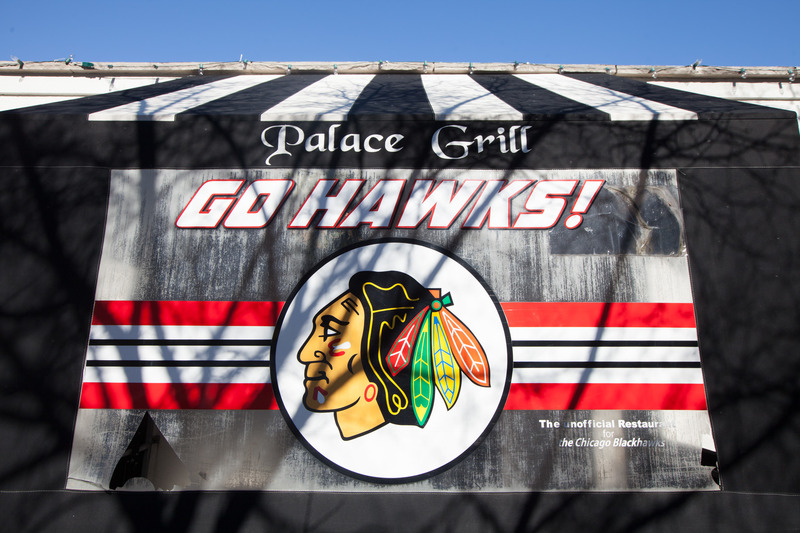 Tucked into a neighborhood corner of the Ukrainian Village, this nondescript and worn deli wasn't the place we'd expect to find our favorite pepper and egg sandwich. Here, they generously butter and toast an Italian roll, melting the spongy interior into a dense chewy layer against the crust. The eggs are scrambled, impossibly light and a little bit sweet. Red bell peppers are cooked until tender, adding the perfect texture and another layer of tangy sweetness. You can't miss adding a slice of deli-sliced American cheese (50 cents extra), which amplifies the eggs with a creamy hint of salt. $4.25. This West Loop spot has accumulated plenty of accolades for being one of Chicago's best places to grab breakfast. At the Palace, the eggs are cooked into thin ribbons and wrapped around a pile of diced green pepper, then roasted quickly on the flat-top grill. If you don't already have a preference, we suggest asking your server what cheese they suggest. We're partial to a slice or two of American. Here, the cheese is of the Kraft variety, which adds a welcome hint of gummy saltiness, though we wish it were a bit creamier. Despite this, it's hard not to be enamored of the bustling crowd, friendly service and old-timey diner atmosphere. $5.25. Flying out of Midway and missing your Tortas Frontera fix at O'Hare? Then swing by the airport early and stop in to this sweet little diner right across the street from Midway. Here the pepper and egg sandwich arrives as an egg omelette heavily stuffed with crisp green bell pepper bound together with a mess of melted mozzarella cheese. Grab a bottle of Crystal hot sauce and don't be afraid to apply it liberally. $5.25. 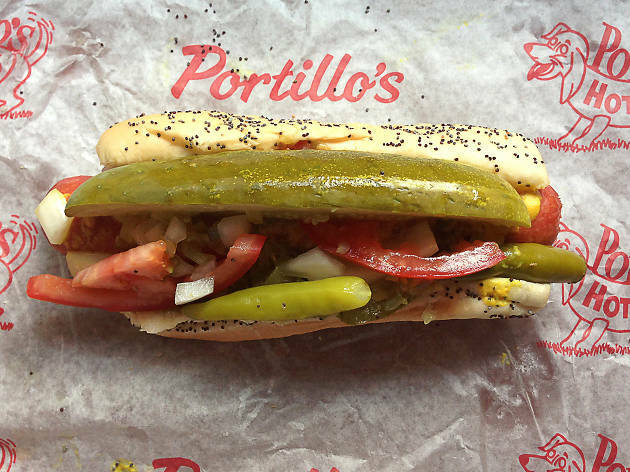 Portillo's makes a pepper and egg sandwich you can have served on a croissant. For this, we'll deduct points for authenticity, but add them back for hangover remedy genius, so, draw.